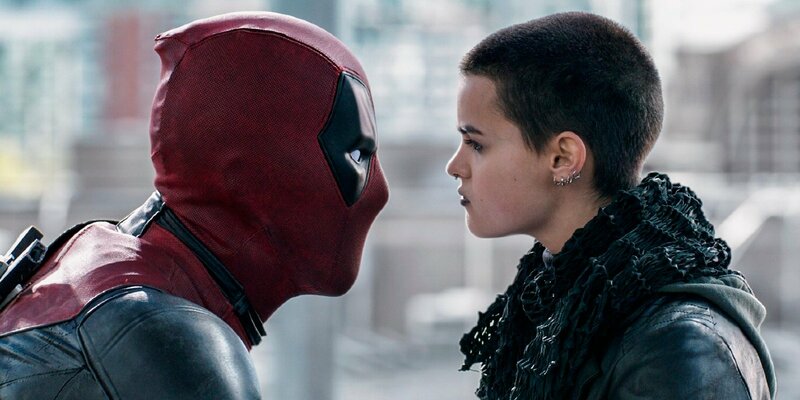 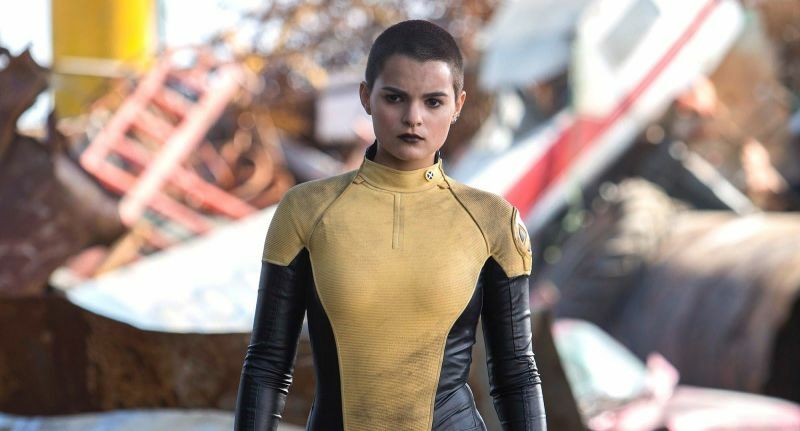 No one could have ever predicted the massive success of Deadpool, and had Fox realized what a hit they had on their hands (X-Men: Apocalypse won’t end its domestic run with what this R-Rated movie made in around five days), you have to believe that the comic book adaptation wouldn’t have spent years stuck in development hell. 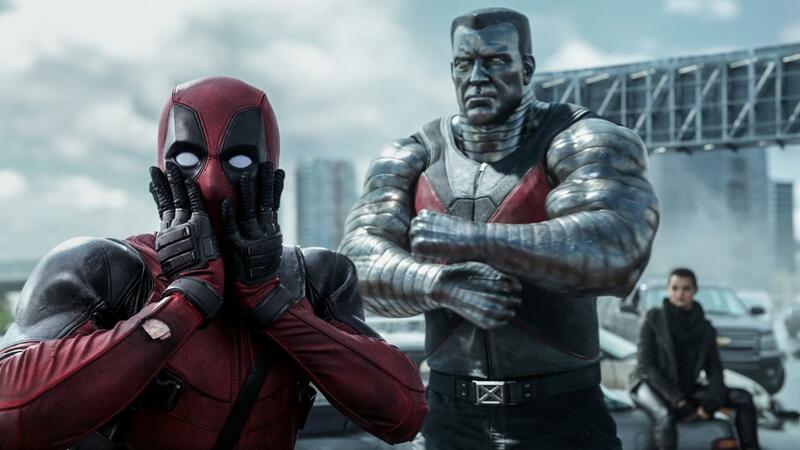 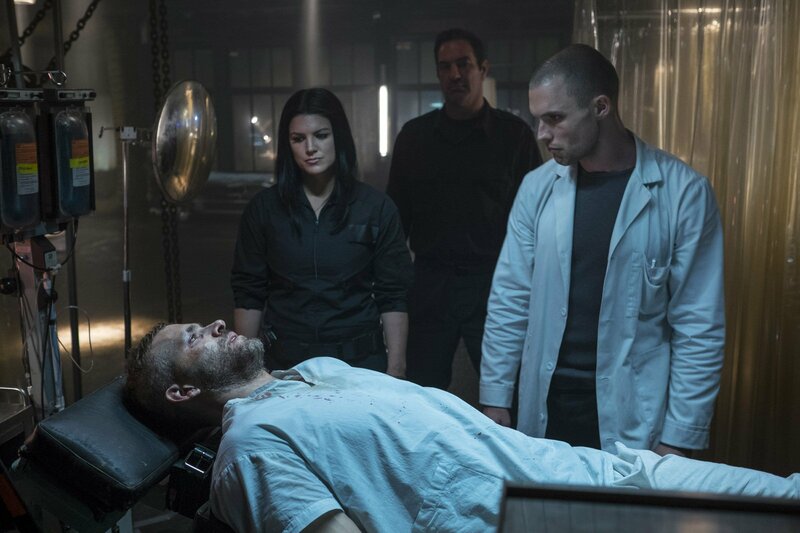 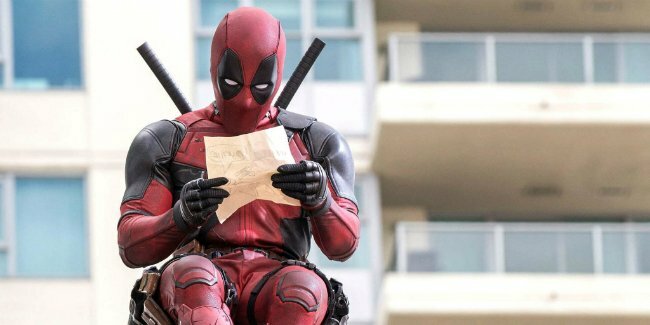 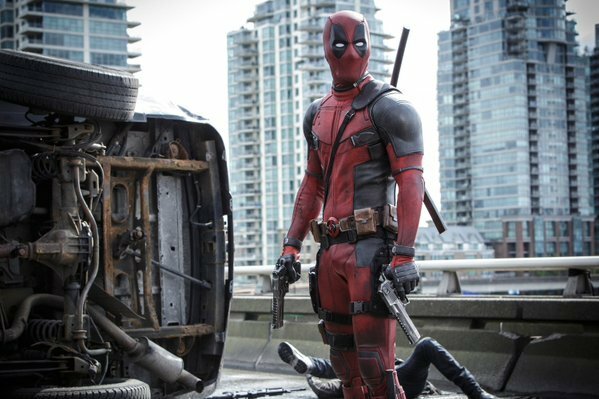 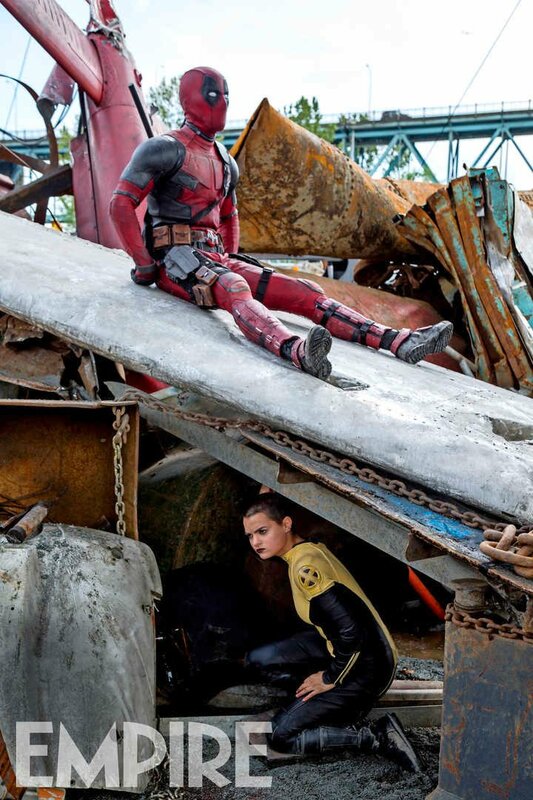 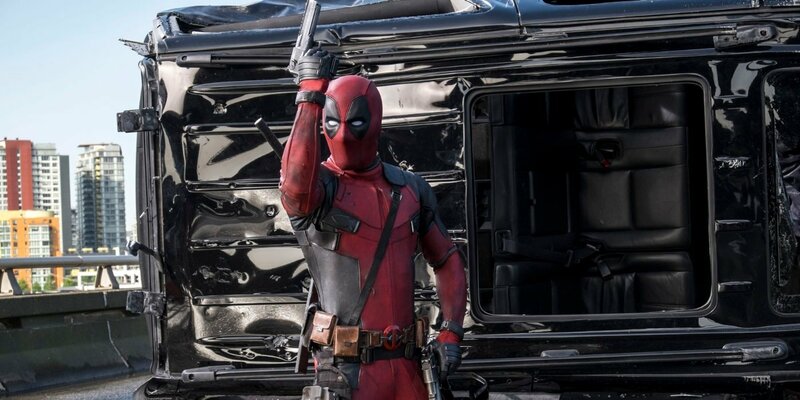 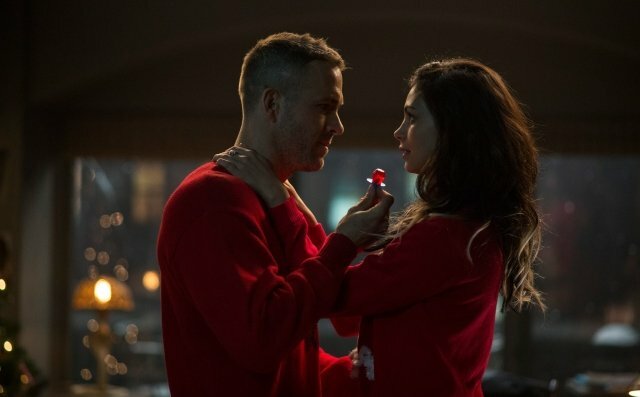 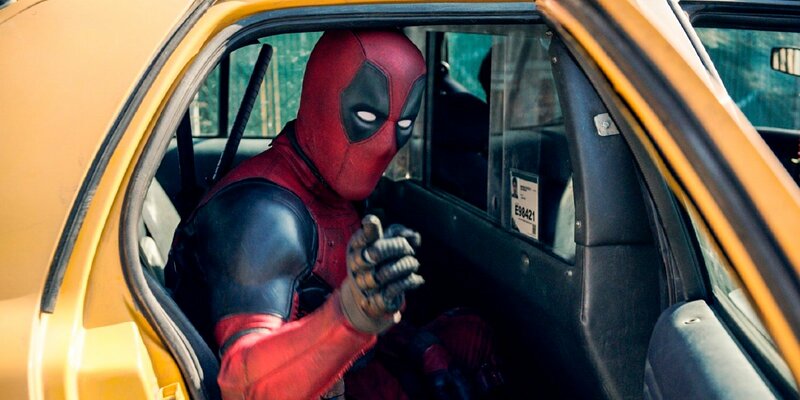 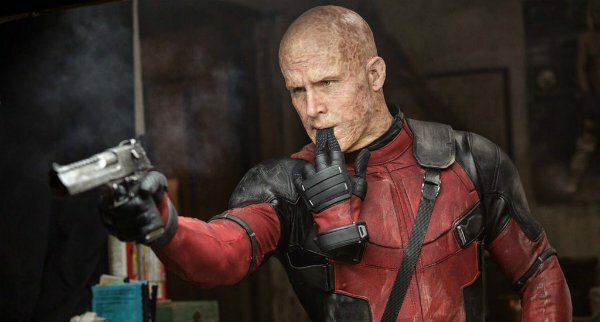 Despite all its troubles early on though, Deadpool actually had some very powerful Hollywood players supporting it from the start, as co-writer Rhett Reese has revealed in a new interview that James Cameron (Avatar) and David Fincher (Gone Girl), two filmmakers you wouldn’t necessarily ever associate with a movie like this, actually played a role in helping it become a reality. 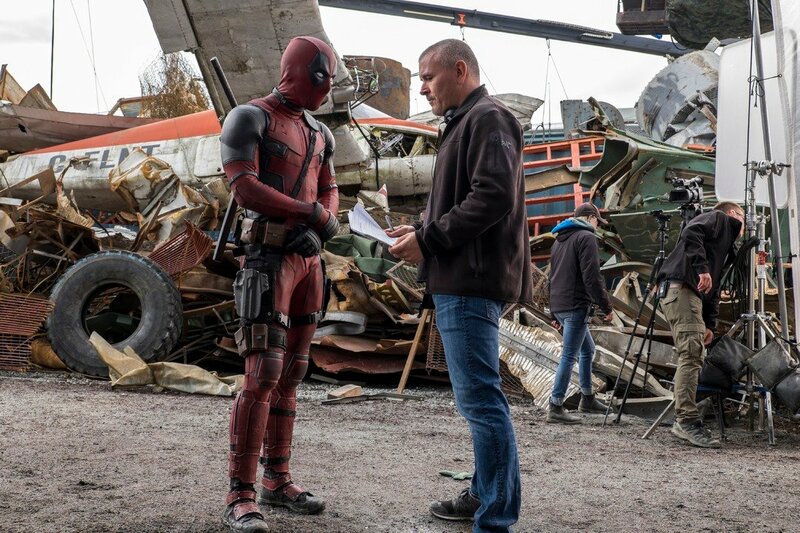 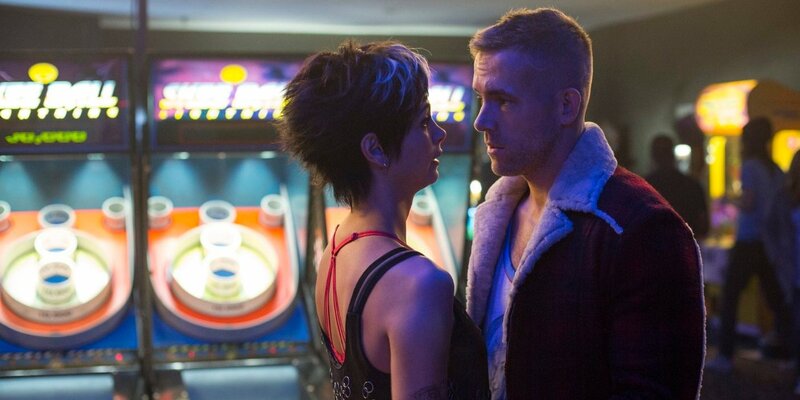 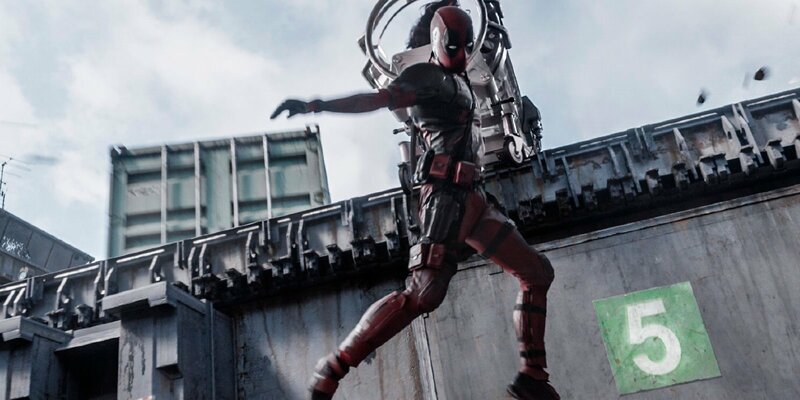 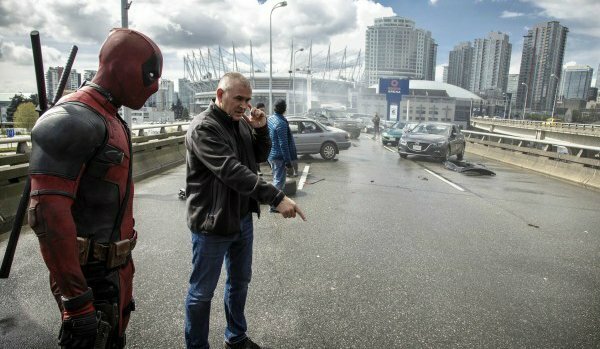 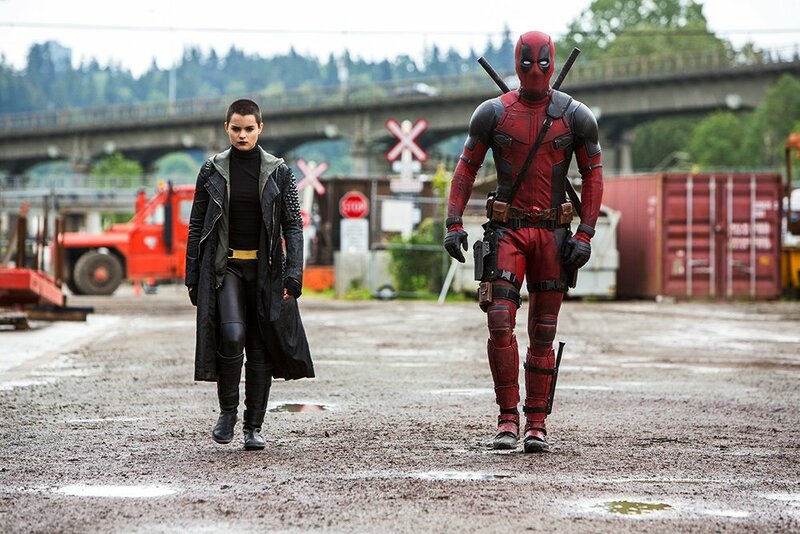 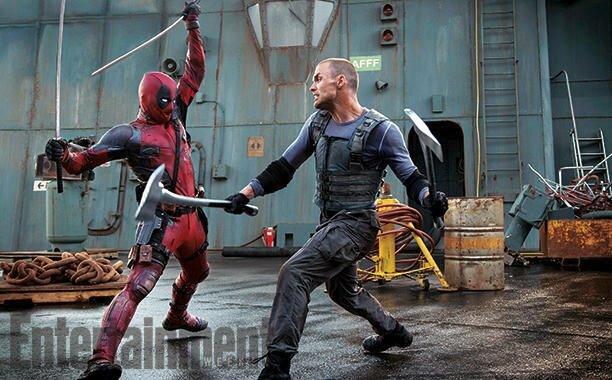 Deadpool‘s budget was slashed just weeks before shooting commenced, something which led to a number of characters and action scenes being cut. 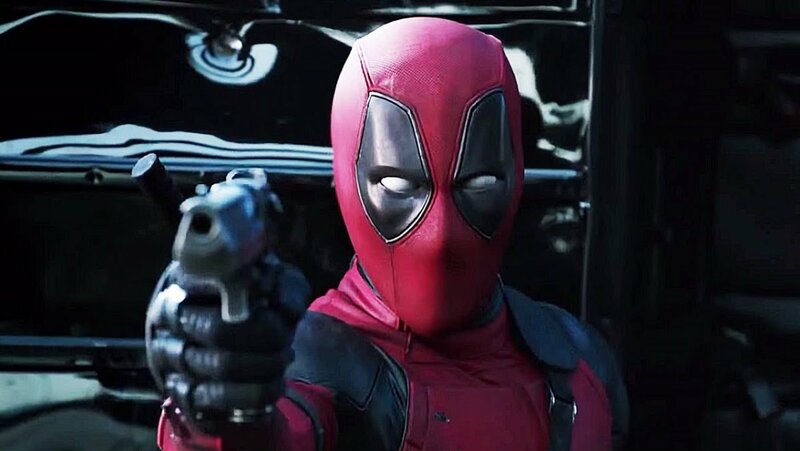 You have to believe that won’t be the case with the sequel though, and while the follow-up not getting a release in China due to its rating could pose a problem, it’s definitely feasible that it could still earn upwards of $1 billion. 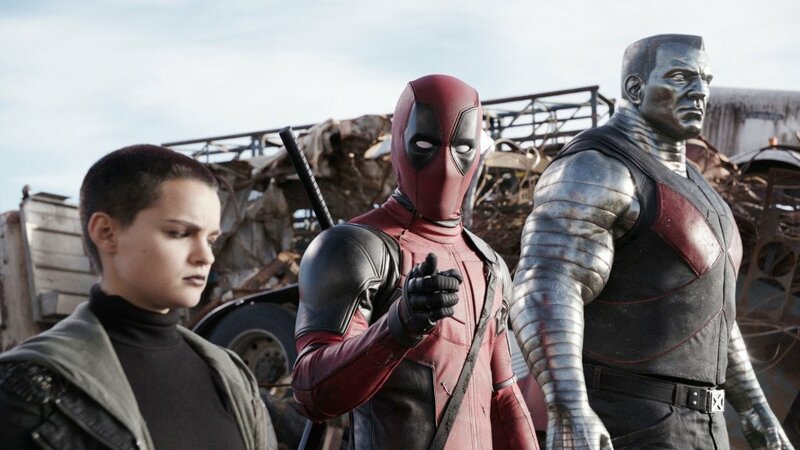 Obviously the sequel is still a long ways away, but there’s no denying that filmmakers like Cameron and Fincher rooting for Deadpool is definitely interesting and it just goes to show how clueless studio bosses tend to be; had that test footage not leaked, the movie probably would have never happened. 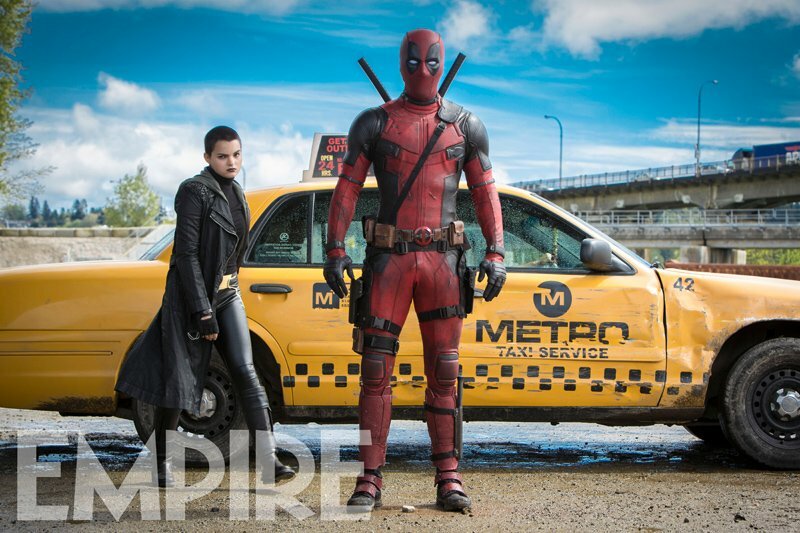 Hopefully they’ll have some input on the sequel too, then, eh?